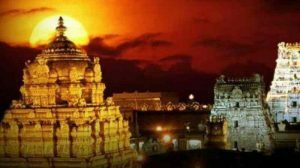 Tirupati is located in Chittoor district of Andhra Pradesh. Upper Tirupati named as Tirumala. Lord Venkateshwara temple is the world very Hindu temple in Tirumala. This place is also called as Kaliyuga Vaikuntham. Here we will see TTD 300 rs ticket Darshan Timings, booking and other details. 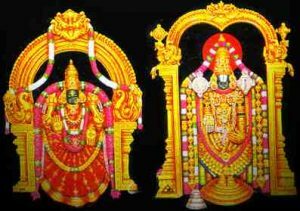 TTD 300 rs ticket Darshan is called as TTD special entry Darshan or Seegra Darshan. This Darshan was introduced to help pilgrims to get fast Darshan. For each 300 rs ticket, one can get two free laddus. 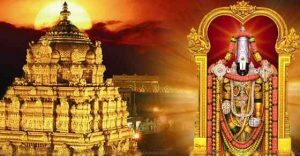 Special entry Dharsan or TTD 300 rs ticket Darshan ticket booking can be done via online before 3 months to 3 hours of darshan. But it depends on quota for a particular day. 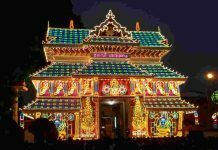 So it is best to book the ticket once the booking started for a particular day or at least before a month of Darshan. One can book a maximum of 10 tickets. One can do Hundi offering while booking tickets. While booking the tickets one need to enter the ID card details. There is free entry for children under the age of 12. If your child is going to school then it is better to carry the school Id card for ID proof. While booking tickets it is not necessary to mention the children name. There are totally 10 slots for TTD 300 rs ticket darshan which starts from morning 9 AM to evening 6 PM. There is a slot for each one hour. One can check the availability of a slot in the official TTD link which is mentioned above. There will be two extra laddus for each 300 rs ticket. If one needs more laddu then they can order 2 more laddus on the website while booking the ticket. Cost of each laddu is Rs 25. There is a proper dress code for this darshan. For men, it is dhoti or pyjamas with the upper cloth. For women, it is churidar with pyjama and upper cloth or saree or half-saree with blouse. Everybody needs to report one hour before darshan time near ATC car parking. It is mandatory to carry your ID card xerox copy which is submitted while booking the tickets in online. One can book a guest house accommodation while booking the 300 rs ticket. So you can go to the guest house and report near ATC car parking before one hour. 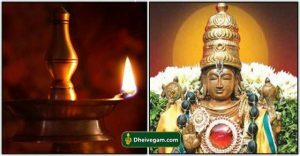 In the Hindu religion, most of the family members will go to Tirumala Tirupati once every year to worship Lord Venkateshwara. 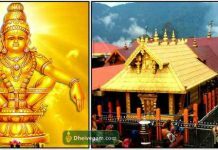 on each day there are Lakhs and Lakhs of money being donated to temple by pilgrims via hundi. Tirumala hills have seven peaks and Sri Venkateswara temple located on the seventh peak. So it is called as “Temple of Seven Hills” and Lord Venkateswara is called as Ezhumalaiyaan. 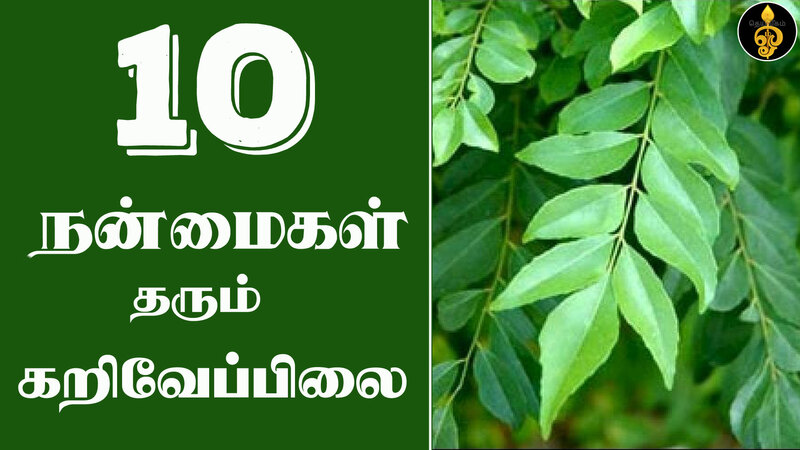 In Tamil, Ezhu means seven and Malai mean mountain. The seven peaks in Tirumala are denoted as seven heads of Adisesha. 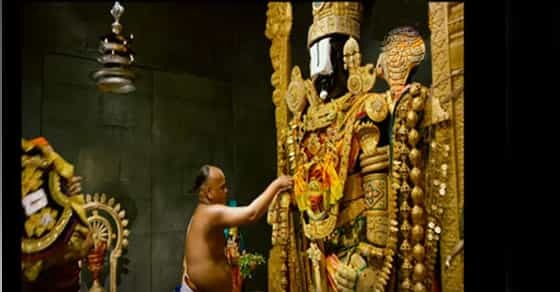 In Tirumala temple, Lord Venkateshwara is in standing position and he is facing east direction. On an average there are 50,000 to 100,000 pilgrims are visiting this temple every day and 30 to 40 million people were visiting on each year. Tirupati laddu is famous worldwide and its formula is secret till today. One can get such a tasty Laddu in Tirupati only. For more devotional information check our site frequently.